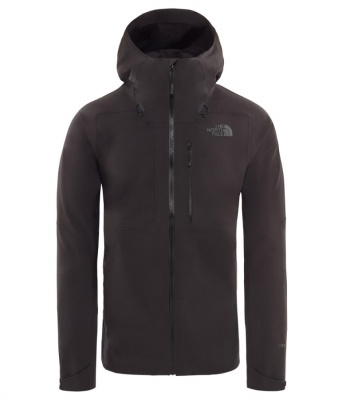 Men's Waterproof Jackets from Arc'teryx, The North Face and Peak Performance. 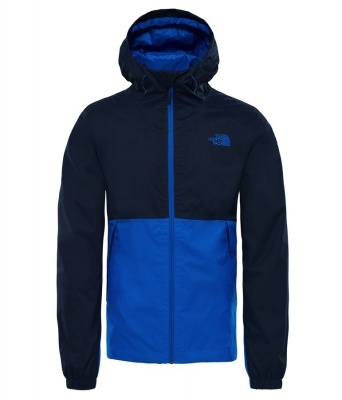 A specially selected range featuring a choice of GORE-TEX fabric for maximum breathability, HyVent or HiPe fabric. 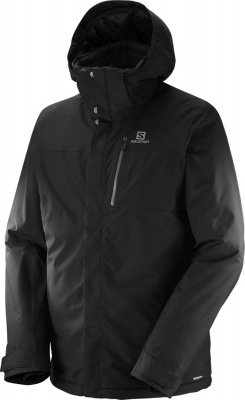 These waterproof jackets are going to keep you dry and protected from the worst weather. 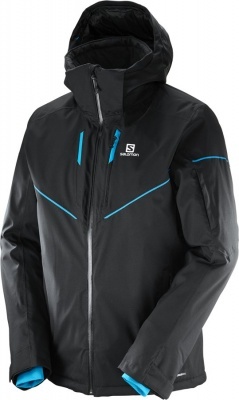 Each waterproof jacket has a different feature set allowing you to chose the perfect option for your activity. 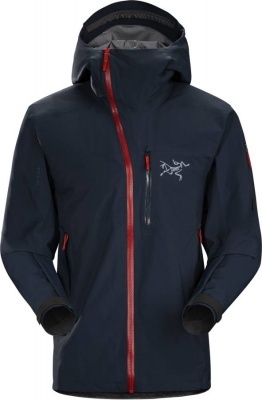 The Arcteryx Waterproof Jackets offer you probably the best protection that a waterproof jacket can achieve. 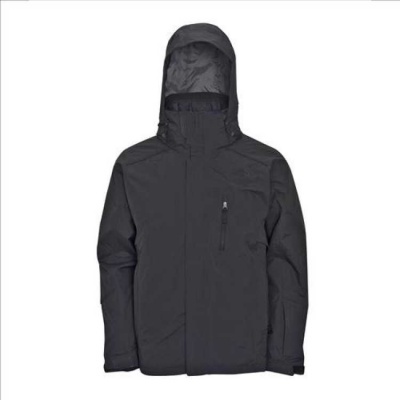 The attention to detail for the waterproof jackets is just amazing, their top end jackets are crafted in Canada and take up to 10 hours to be made, using hundreds of pieces of fabric, buckles and thread. 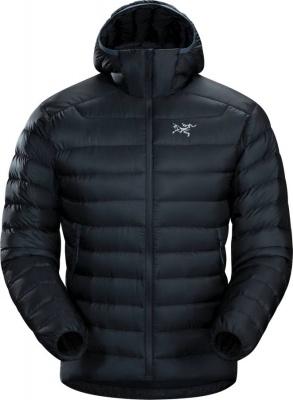 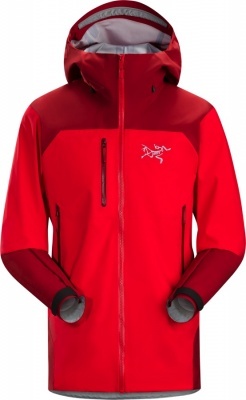 Arcteryx then test and continue to evaluate each waterproof jacket so that they exceed their and your standards. 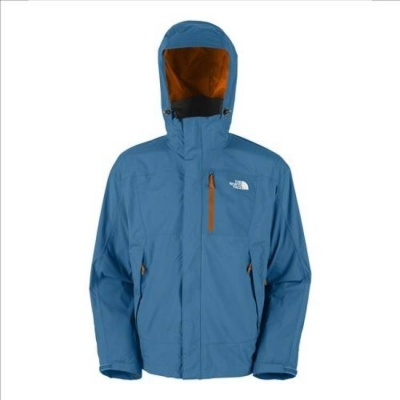 The North Face have a huge range of waterproof jackets that they believe will cater for every outdoor person no matter their chosen activity. 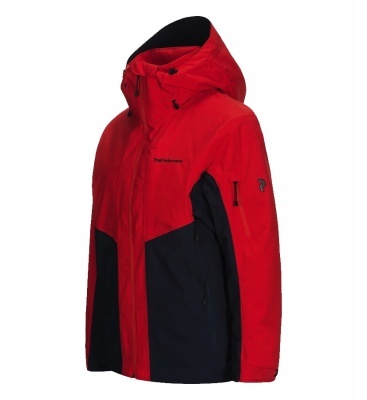 The fabric choice varies for the waterproof jackets usage and price but can either by GORE-TEX or their own HyVent fabric that they test and evaluate to offer amazing value and performance. 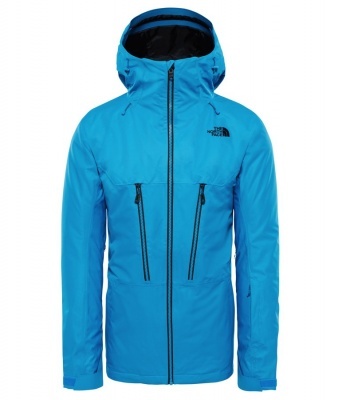 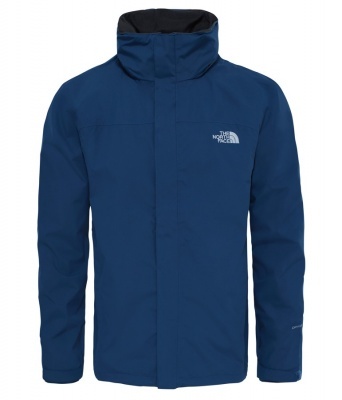 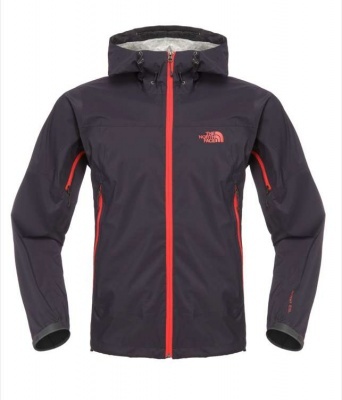 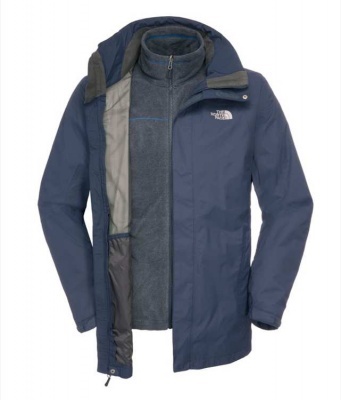 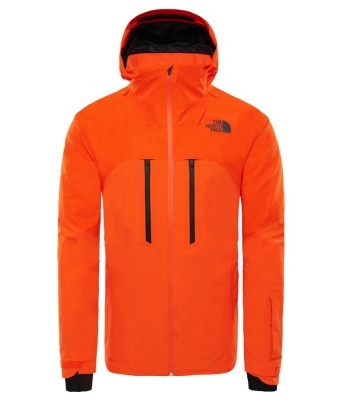 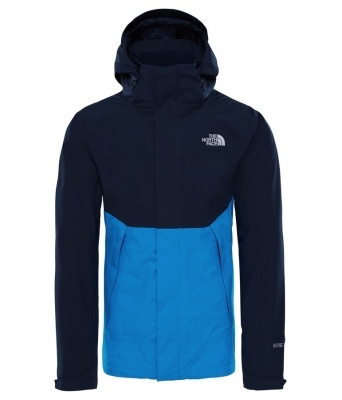 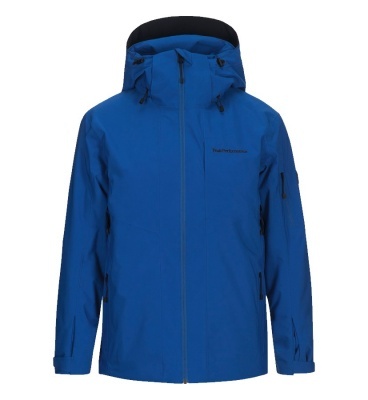 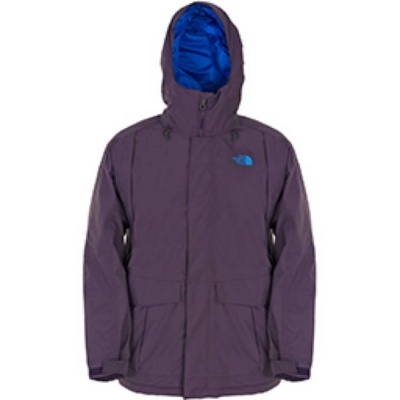 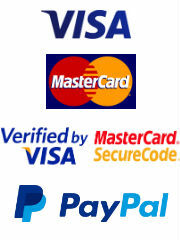 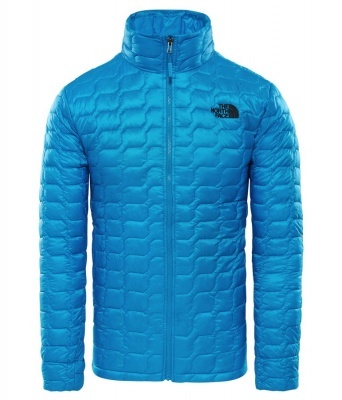 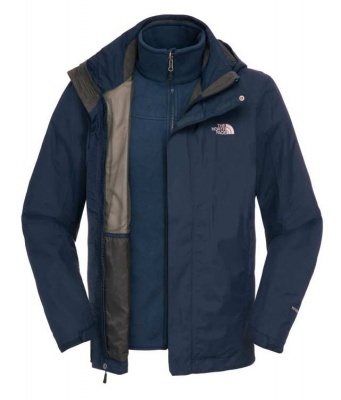 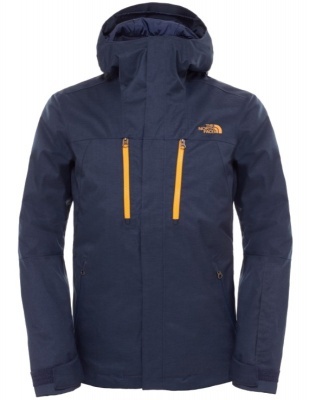 A The North Face Waterproof Jacket is an investment that will last you years and years.